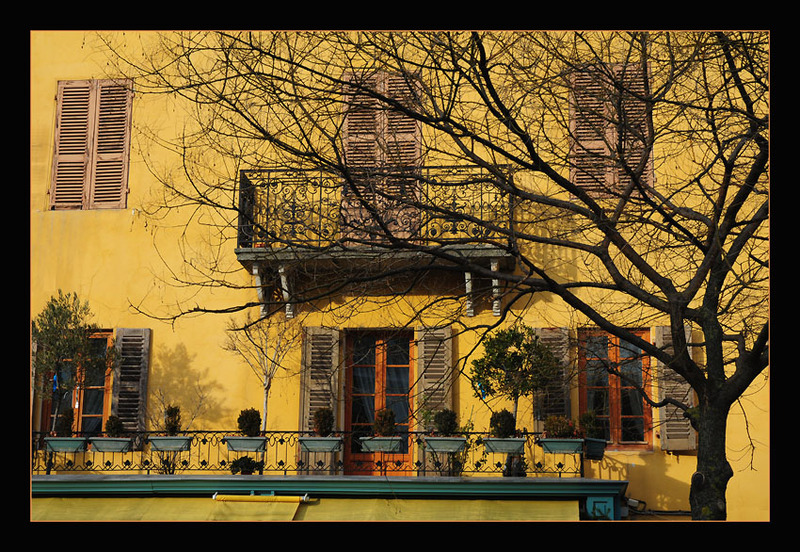 This is a typical House in Annecy, I do like this special yellow color. Very beautiful and colorful picture! Great composition, light and details captured... So beautiful!